On the Kstar Country Classics Show this Sunday we get a little ‘foolish’ with our song selections. Well, it is April Fools Day! It’s also Easter Sunday, so we’ll open the show with a seasonal song that most everybody knows, and close the show with a song celebrating the day. But in between we feature a few songs that observe “the fool”. * However, theres also our Spotlight Segment. This week on an artist who, as a teenager, chose the U.S. Army over jail time. An entertainer who’s fiddle playing skills got him his first big break in Nashville, and he made the most of the opportunity. His career included winning six Grammy’s in one year, having his own TV show, writing a Tony-Award winning Broadway musical, and being elected to the Country Music Hall of Fame. Find out more Sunday. Mary’s “Answers” songs this week are a rarity. Both the original and the answer topped the country music charts. All this, and lots more, this Sunday morning, 8-10. 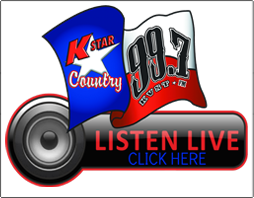 It’s the Kstar Country Classics Show, 99.7FM and kstarcountry.com. 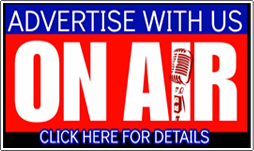 *After listening to the show this Sunday, if you think there’s a classic country “Fool” song we didn’t play, and should have, give us a call (936 588 5878) during our weekday show, 10-noon Monday-Friday, and let us know what it was.